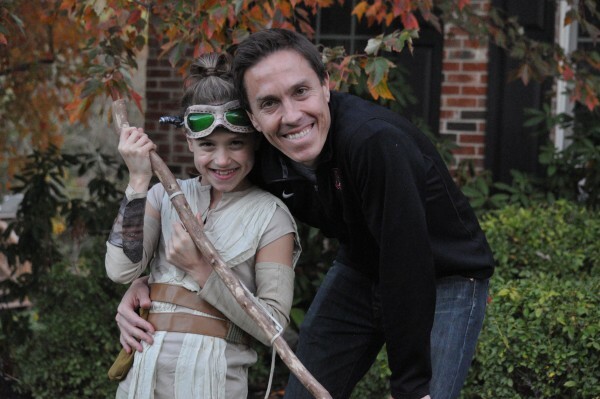 Happy Halloween friends! Who else is now surrounded by piles of Candy? 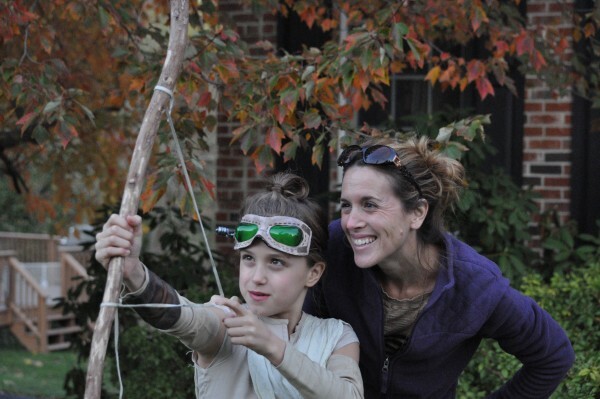 My kids ADORE Halloween and the festive fun of dressing up in costume never gets old. 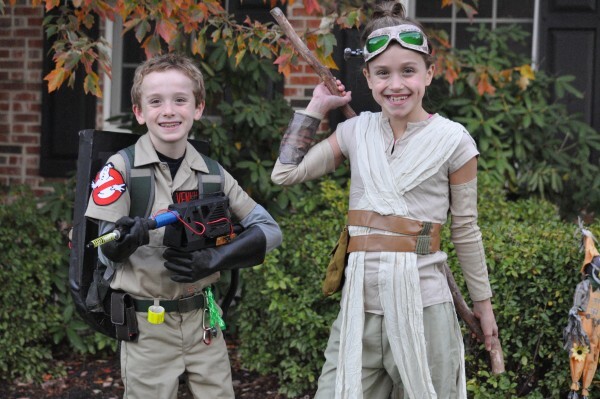 We were a bit more creative this year with a stellar homemade Ghostbuster costume for Kyle that included a working proton backpack to help him fight those Ghosts! Kenzie was styling in her Disney Store Rey costume too and it all turned out better than we had hoped with the addition of Rey’s triple bun and a cool staff that we added. Can’t wait to see what the kids decide to be for next year!